Valley Gives Day is May 1! Here are just a few of the participating theatres and venues: Academy of Music, CitySpace, Eggtooth, Hampshire Shakespeare Company, Happier Valley Comedy, Ko Festival, Northampton Community Arts Trust, PaintBox Theatre, Serious Play Theatre Ensemble, Silverthorne Theater, and many many more! You can see the main page of Valley Gives here. Did I miss your theatre? Let me know and I'll link you on my Facebook page. I don’t like working on the plays as much as I like going out for dinner after. After we’ve heard a new play aloud at the table in the Ingram New Works Lab, after we’ve talked through the feedback from the room, after we’ve met with the directors and the dramaturgs, all the playwrights go out and have a meal together. Nashville has spectacular restaurants; locally grown ingredients and caring hands produce the distinct flavors that unmistakably reflect the culture of the city. It’s the kind of alchemy that can only happen when the right ingredients are paired with the clear intention to make room at the table for every taste. Sharing a meal here is part of Nashville’s magic, but it’s always more than just something to eat, it’s a means of creating connection. The conversation at those meals— a small group of playwrights working through their challenges together—is like nothing else. Sitting around a table, sharing food, supporting each other as we build and rebuild our plays…it all starts to feel like home. April 20, 21, 26, 27, 28 at 7:30 PM in Theatre 14. 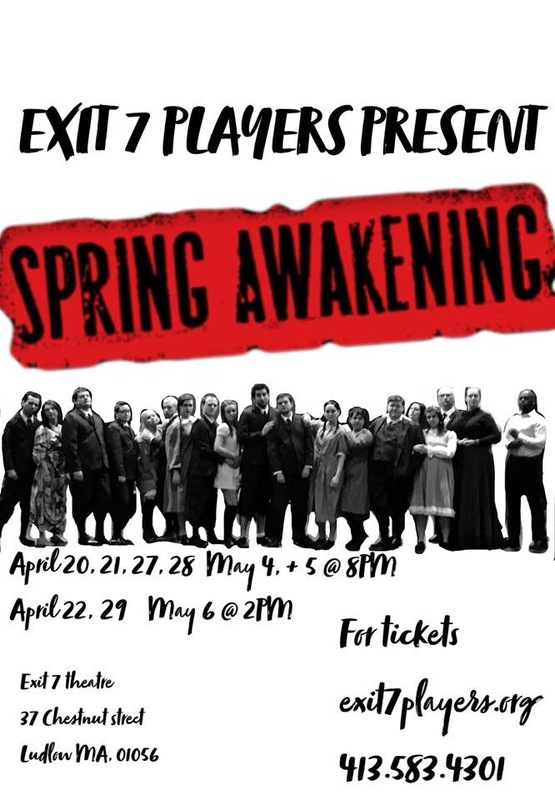 April 26, 27 at 6:30 p.m.
April 28, & 29 at 1 p.m.
Beginning in the Curtain Theater, and traveling to other spaces in the department. Lights, sequins, FLOWERS! 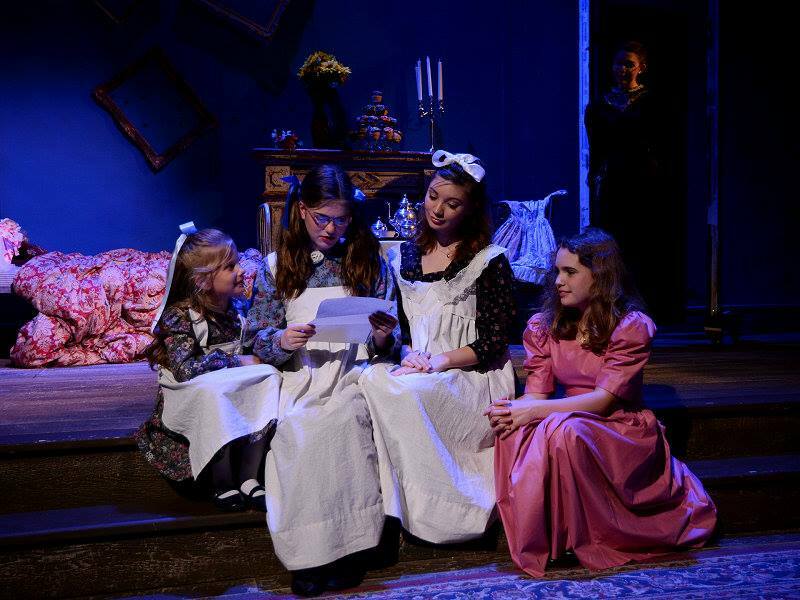 The Lily's Revenge is not just a play, it's an extravaganza. 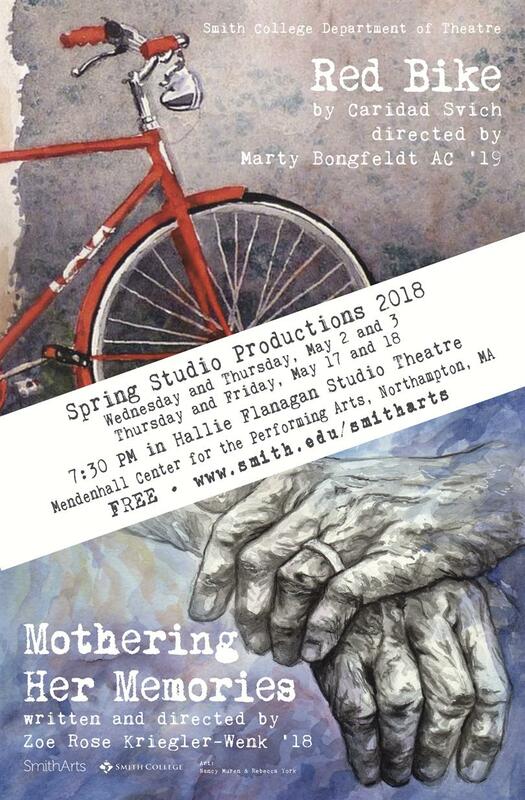 You are cordially invited to the glorious finale of the UMass Amherst Theater 2017-18 season. Running April 18­ to 29, the play is a bold allegory for the struggles and celebrations of LGBTQIA+ communities in contemporary American politics and invites audiences of all backgrounds to participate in radical acts of compassion and empathy. The production is a kaleidoscopic somersault in 5 parts, taking the audience from musical theater to spoken word to drag performance, as the Lily explores humanity, love, and self­-discovery in the pursuit of becoming a fully-realized being. Along the way, the Lily meets other flowers, battles a nefarious curtain, and enters a high stakes world of haiku battles — while rocking a killer costume that would make any kween proud. 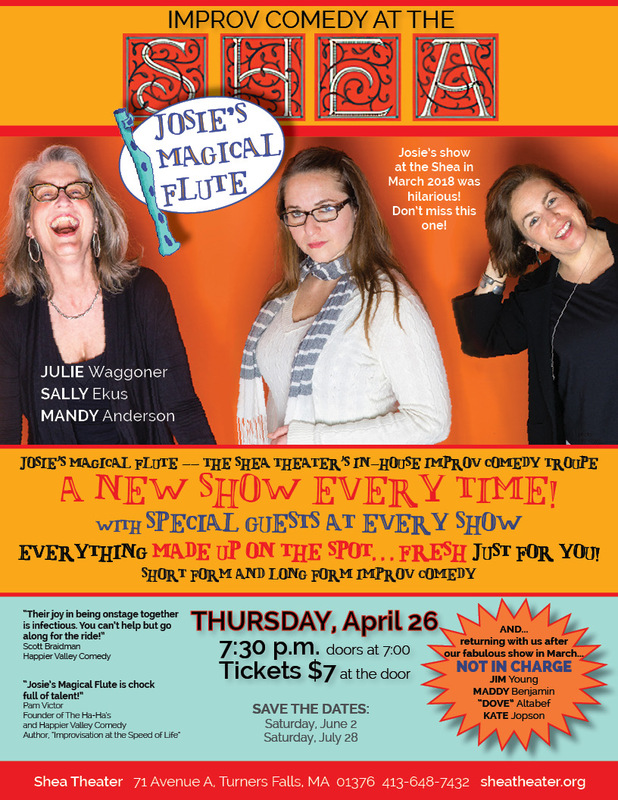 Josie's Magical Flute, an improv comedy team comprised of Mandy Anderson, Julie Waggoner and Sally Ekus, returns to the Shea for another evening of comedy. Their first performance in March 2018 was well attended and well reviewed by the audience. They will be joined by Pioneer Valley troupe Not in Charge, which includes the members of Josie's as well as Jim Young, Kate Jopson, Dove Altabef and Maddy Benjamin. Each show is different! Improv comedy is made up fresh on the spot, just for you! Tickets are $7, sold at the door only. Written by Jo Swerling and Abe Burrows, with music and lyrics by Frank Loesser, Guys and Dolls tells the story of gambler Nathan Detroit who is searching for a spot for his illegal floating crap game while being pursued by police Lieutenant Brannigan. The one likely spot left is the Biltmore Garage, but Nathan has to come up with $1,000 as a security deposit, so he turns to his friend Sky Masterson and proposes a bet he cannot lose; Sky has to convince prim missionary Sarah Brown to have dinner with him...in Havana. One of the world's most beloved musicals, Guys and Dolls opened on Broadway in 1950 and ran for 1,200 performances, earning the Tony Award for Best Musical. It was inspired by two short stories by acclaimed writer Damon Runyon. 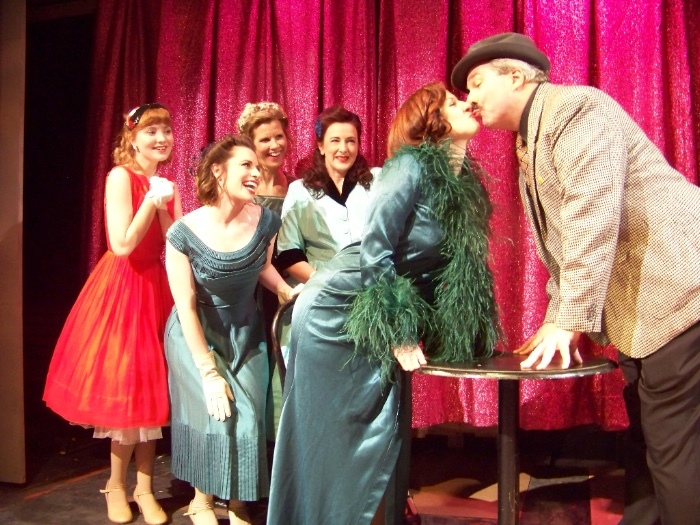 According to Producing Director Danny Eaton, "Out of the old Broadway musicals, Guys and Dolls has long been my favorite. Those Damon Runyan characters, as obvious as they are, still manage to find their way into our hearts and when you leave the theater afterward you leave with a smile and humming a tune." Cast members include Buzz Roddy (Nathan Detroit), Bill Clark Taylor (Sky Masterson), Julia Suriano (Sarah Brown), Annie Kerins (Miss Adelaide), Stuart Gamble (Arvid Abernathy), Michael Morales (Harry the Horse), Jack Neary (Nicely Nicely Johnson), Margie Secora (Matilda Cartwright), Michael Garcia (Benny Southstreet) and Robert Clark (Big Julie). The play is being directed by Rand Foerster, and Mitch Chakour is music director. Set design is by Greg Trochlil and Dawn McKay is costume designer. Dan Rist is lighting designer, Justin LeTellier is sound designer and Stacy Ashley is choregrapher. Stephen Petit is production stage manager, assistant stage manager is Cate Damon, and Aurora Ferraro is associate production manager. Ticket for the play range from $26-$33 and are now available by calling or visiting the box office during its hours of operation, which are Monday through Friday 10am – 5pm and Saturday 10am – 1pm. Based on Frank Wedekind’s groundbreaking and controversial play (once banned in Germany), Steven Sater and Duncan Sheik’s brilliant rock score and searingly emotional book take the story of sexual awakening, youth revolt, and self-discovery into a new century. It’s 1891, and grown-ups hold all the cards. Rated R. Due to mature content, parents are strongly cautioned. Material may not be suitable for young audiences. The April 27 and May 5 performances will be ASL (American Sign Language) interpreted. Please purchase seats in section 3 for the best viewing of the interpreters. Silverthorne Theater is honored to bring to the stage an important piece of dramatic writing, The Tattooed Man Tells All - a new voice in the telling of the stories of the Holocaust. New York playwright Peter Wortsman's gripping solo piece, woven from a series of interviews conducted, on a fellowship from the Thomas J. Watson Foundation, in Vienna in 1975 with witnesses to and survivors of the Holocaust, the scene of Western Civilization's worst excesses. 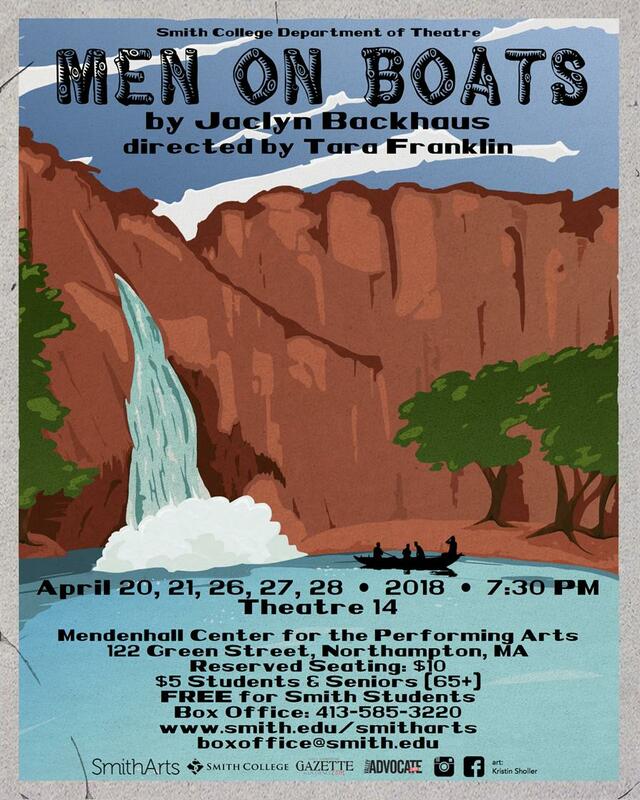 The play will be performed by Silverthorne Theater Company May 3, 4, 5 at 7:30 pm and May 6 at 2 pm in the Pushkin Studio of Hawks & Reed Performing Arts Center of Greenfield, Massachusetts Ellen Kaplan directs Keith Langsdale in this tour-de-force performance. Tickets are available at Eventbrite.com or on Silverthorne Theater’s web page. By condensing these accounts into that of a survivor who is committed to a no-holds-barred retelling, Wortsman gives us a fully fleshed out dramatic character, the Old Man, warts and all, for the audience to come to know. As the playwright says in his introduction, “The interchange[s] recorded on tape [were] painful to revisit...for my interlocutors’ merciless bluntness...[T]he subject of which [the Old Man] speaks has since been loaded with a leaden label, idealized and idolized, riddled with spotlights, torchlit for moral uplift, hagioscopically highlighted with a reverence formerly reserved for the Crucifixion." The audience becomes the interviewer to whom the Old Man talks, retelling and reliving his time in the camp. "I could be whatever they wanted...melt in...become part of the landscape...or better yet, turn into thin air so they could look right through me." From his closet comes his camp uniform that quickly assumes a life of its own. The stories weave in and out of the Old Man’s memories and paint a picture both fascinating and horrifying. 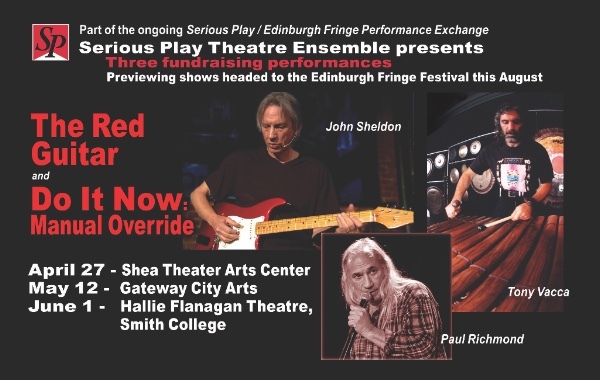 For questions and further information, go to silverthornetheater@gmail.com, or call 413-768-7514. 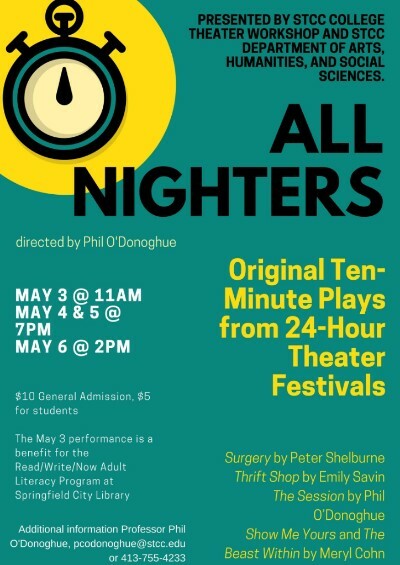 Playwrights include: Meryl Cohn, Emily Savin, Peter Shelburne, and Phil O'Donoghue. Our Saturday night performance is a benefit for the Springfield City Library's Read/Write/Now program. This is a wonderful adult literacy program. We are honored to be donating the proceeds of our performance to them. A completely improvised comedy show on the second Saturday of every month! 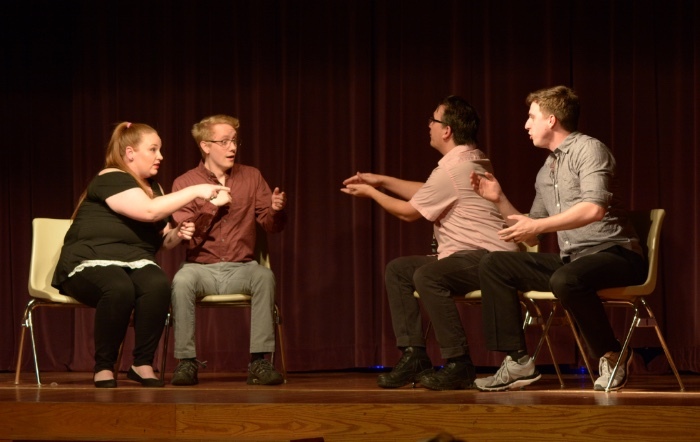 May's show features our guests ImprovBoston's Musical Improv Company, and the Ha-Has performing their signature form "Shrink: Where Frued Meets Funny." 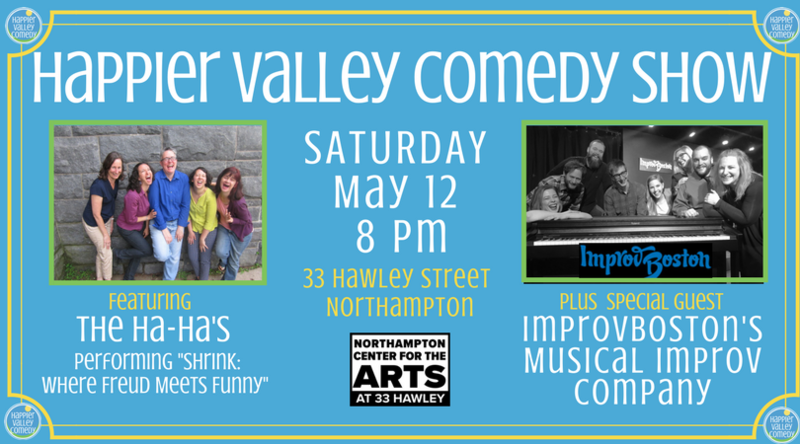 At The Northampton Center for the Arts, 33 Hawley Street, Northampton. Doors open at 7:30pm, tickets are $13 at the door. The "More Improv, More Better Jam & Showcase" is an open improv jam and short performance. 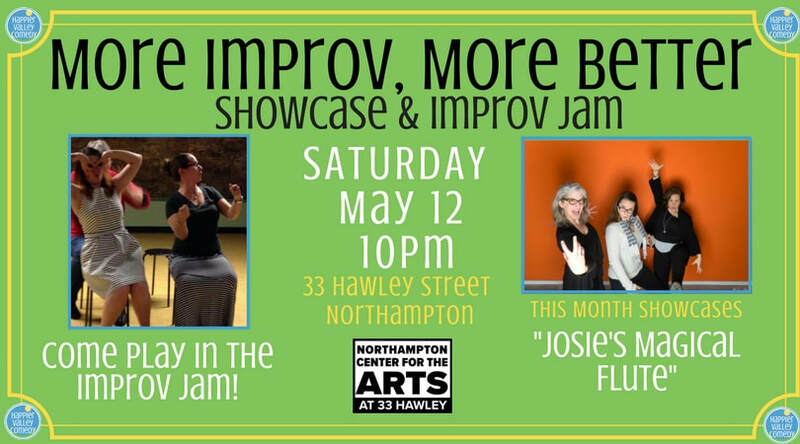 Play improv games lead by a Happier Valley Comedy School Jam Leader and watch a short improvised set featuring Josie's Magical Flute! Takes place directly after the Happier Valley Comedy Show. Come watch, come laugh, come play! 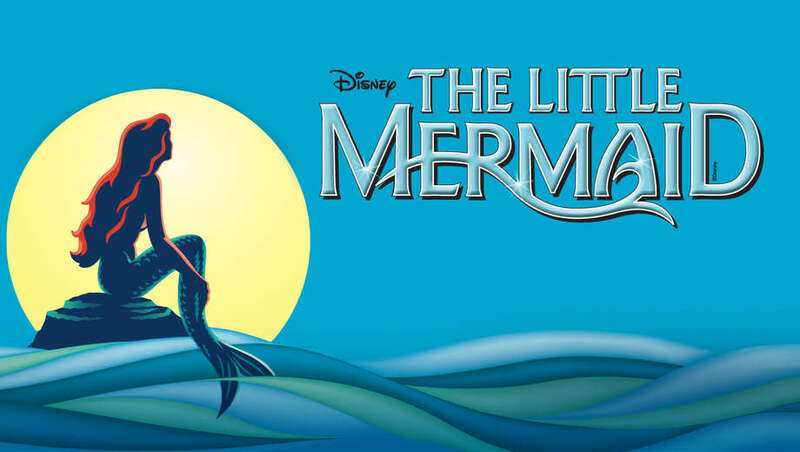 Auditions are currently being booked from 10am – 6pm on April 28 for parts in this summer's lineup of Majestic Children's Theater at West Springfield's Majestic Theater. Performers aged 14-19 are encouraged to call the theater at (413) 747-7797 during business hours (Monday through Friday 10am-5pm and Saturday 10am-1pm) to schedule an appointment. They will be asked to read scenes during their audition. Performing a monologue (not to exceed one minute in length) and singing are encouraged, but not required. If singing at the audition, performers may bring an instrumental CD to accompany themselves. Shows being performed on a rotating schedule this July and August are “James and the Giant Peach,” “Through the Looking Glass...and What Alice Found There” and “You're a Good Man, Charlie Brown.” Tickets can be purchased by calling (413) 747-7797. Auditions will be held at the Exit 7 Players theater at 37 Chestnut Street in Ludlow, MA on Monday, April 30 and Wednesday, May 2 at 6:30 pm. Callbacks (if needed) will be on Monday, May 7, 2018 at the theater at 6:30 pm. All roles are open. Youth from the age of 9 to 18 are encouraged to apply. Those auditioning for roles should prepare the audition song(s) listed below. 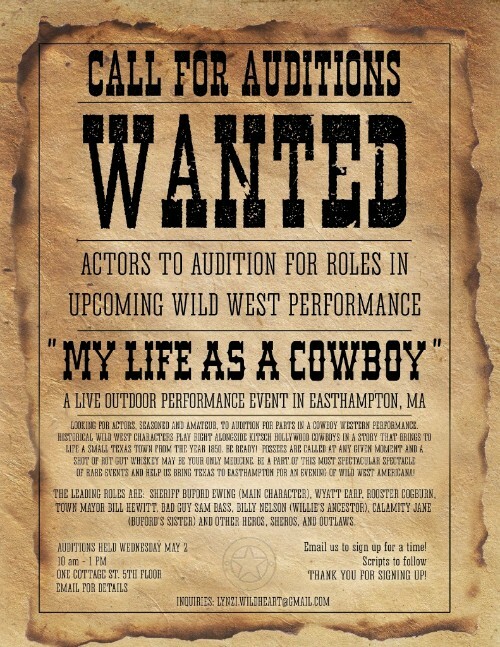 People may audition for more than one role and/or for the ensemble. Those auditioning for ensemble should be prepared to sing a song of their choosing and bring any sheet music for their audition song to auditions. No a cappella please. In addition to the vocal audition, those auditioning will be asked to participate in a section of dance/movement and to read from the script. Please be prepared to indicate any relevant dance experience, including tap (though specific dance experience is not required in order to audition). Please also let us know if there are any physical concerns or limitations that would make it difficult or unsafe to participate in dance/movement. Please wear clothing that is comfortable to move in and tap shoes if you have them. All roles are open, though it will not be possible to cast everyone who auditions. If you have any questions about auditions email us atthelittlemermaide7@gmail.com. One Cottage St. in Easthampton. This is a collaborative community project with a participant at Riverside (RSI) in Easthampton, Mike O'Neill. Mike was born with physical and mental disabilities and attends classes at Riverside, a non-profit organization that supports people with disabilities through job training, arts, and education programs. Mike dreams of being a cowboy. For the past year, he’s met regularly with Riverside staff member Lyndzi Wildheart to dictate a story to her. “My Life As A Cowboy,” is a fictional memoir of his imaginary life as Sherriff Buford Ewing, a trick shooter and leader of a down-and-out western town called Denton. 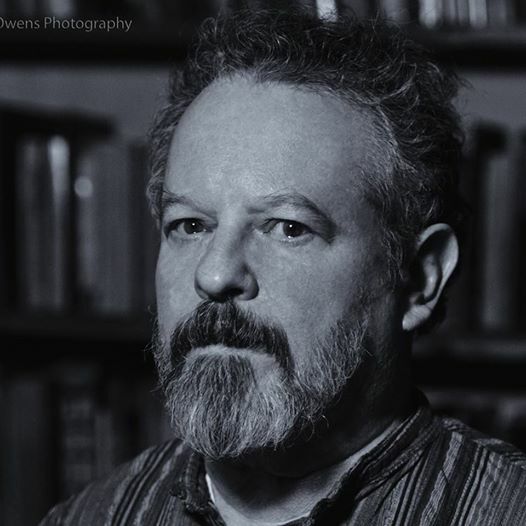 Along with a team of other artists, a playwright (who's adapting the novel into our script), set builders, actors (professional and amateur), and Riverside participants we want to help Mike’s dream become a reality. Together, we are going to build a life-sized set of Mike’s town (including the city hall and the Sherriff’s di facto office, the Sweetwater Saloon) and stage a play inspired by his story for a live audience. We plan to work through the summer to complete the set, costumes and rehearse. Ideally, the team will perform the short play in a free, outdoor performance in the late fall of 2018 or Spring 2019. Classes are held at the Northampton Senior Center, 67 Conz Street in Northampton, MA. To register, send an email to Sam Rush (srush@newcenturytheatre.org) or call/text 413-626-3238 to hold a spot. You can click on this link to download a registration form. Phantom Sheep Production is proud to offer another session of improv classes for adults and teens 15+ at the Springfield JCC. All levels welcome and challenged at own pace. Sharpen quick thinking and build confidence! Fee: $86 for all 6 weeks. improv@phantomsheep.com for more info and to register. Also coming this June- improv summer camp for grades 3-9! Registration begins now! Contact sstutman@springfieldjcc.org for more info. The cost is $25 per family for each workshop. Any questions, contact me at 413-584-5562 or email me at Heidi_Haas@comcast.net.